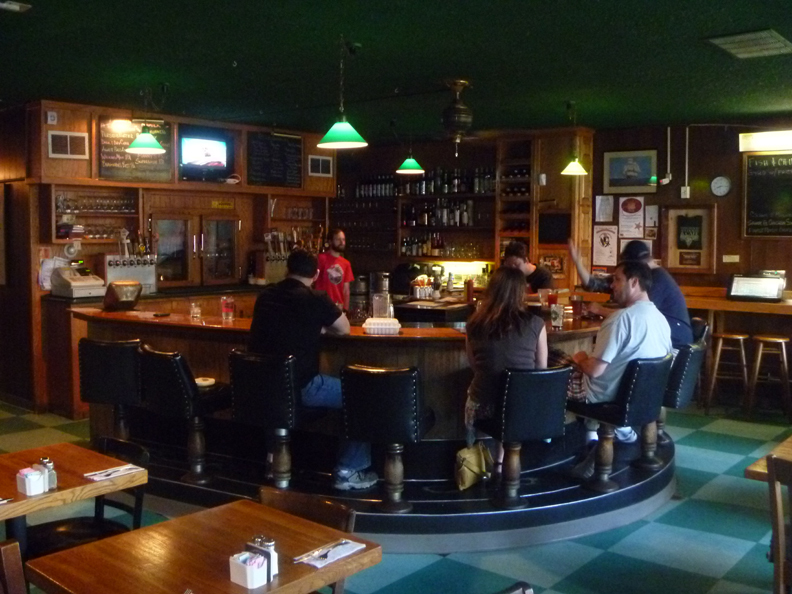 A very friendly and comfortable old neighborhood joint, dominated by the horseshoe-shaped bar. The Wedgwood now has three distinct sections: the bar in front, the pool room in back, and the expanded dining area in between for special occasions. There's also a pleasant patio out front. 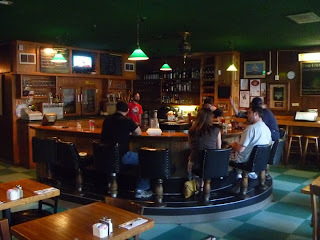 This area of town is lucky to have two fine, vintage bars like this and Fiddler's Inn. Historical Notes: The "Wedgewood Tavern" begins appearing at the current address of the Wedgewood Alehouse in 1945, is proceeded there by Hansen's Tavern in the late 30s and early 40s, and a tavern owned by Charles Hufsvang is listed at the address in 1935. However, county tax records indicate that the current building was constructed in 1964, so I do not date the current bar back to any of these dates. 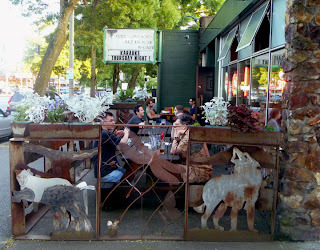 The current owners have had the place since 1992.